Jacqueline Noonan is mayor of Utica and president of the Michigan Municipal League Board of Trustees. 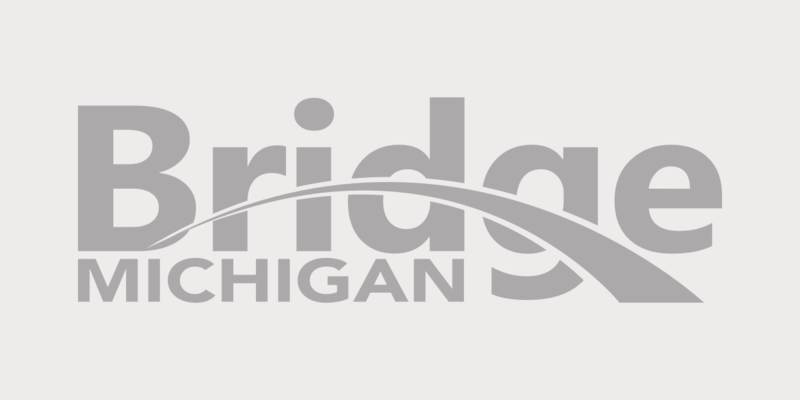 Bridge Magazine’s recent series examining unfunded municipal pension and health care costs was indeed “fairly terrifying,” as one of the stories concluded. But also terrifying are four directly related issues that went largely uncovered by the stories. First, the State of Michigan’s pension and health benefits are in no better shape. The nonpartisan Senate Fiscal Agency's State Budget Overview, released in September, discloses (page 37) that state government’s unfunded retirement liabilities total $28.3 billion, and the state’s unfunded retiree health care liabilities total $41.3 billion. Combined, state government’s unfunded pension and health care obligations total nearly $70 billion. Bottom line: state government’s unfunded pension and health care liabilities dwarf the totals on the books of local governments. Second, local governments need more flexibility to address legacy costs. Right now law prohibits local governments from unilaterally or retroactively adjusting health care and similar benefits negotiated long ago. If local officials are expected to address this problem, they need the legal tools to do so. Third, without question one reason local communities have not kept up with legacy costs is the state has repeatedly raided funds that, by law, were supposed to go to local governments to pay for essential local services, programs and obligations. Absolute proof is found in a Sept. 23 report by the highly respected, nonpartisan Citizens Research Council of Michigan. The report concluded that over the past decade or so, the Legislature and Governor have simply taken about $5 billion in funds that, by state law, were supposed to go to local governments. The Legislature basically kept the money to pay for state programs and services. The result: During this time, state spending increased 26 percent, the CRC concluded, while local governments struggled to pay bills and meet other financial obligations, and had to shed nearly 17 percent of all local government workers. Fourth, the state has no strategy for communities and hasn’t for more than a decade. As a result, there is no coordinated policy vision for Michigan cities, where the vast majority of Michigan’s jobs, commercial activity and most important economic drivers are located. This lack of a community reinvestment strategy summarily represents why Michigan as a state continues to lag behind so many other states on the two most important economic performance measures — per capita incomes and unemployment rates. Instead of taking $5 billion a decade from local communities, we need state government to embrace and advance policies that enable local communities to better manage our programs and services and become the types of places that can prosper once again, where educated, entrepreneurial people want to live, work and raise families. Failure to invest in our communities means Michigan will continue its nosedive to become a poor state, where per capita incomes will continue to lag the nation. The Michigan laws allowed a corrupt system to gut the employees and taxpayers. Governors past took what they wanted while implementing new rules where they remained unscathed. It seems to me that absent from both sides of this debate is the emphasis on corporate management of funds that places the priorities on all other costs of government both at the state and local level ahead of the government's obligations to its employees. As a result, Civil Service keeps loosing its highly qualified employees and the economy as a whole keeps shifting the wealth to corporate welfare that has no allegiance to the state or the local communities.